Serena Williams is back to playing professional tennis following her hiatus after giving birth to her daughter Alexis Olympia Ohanian Jr. in September last year. The tennis legend had a rough pregnancy with several complications including blood clots, and was bed rest for six. On Thursday, she played her first competitive tennis match against Zarina Diyas which she won. 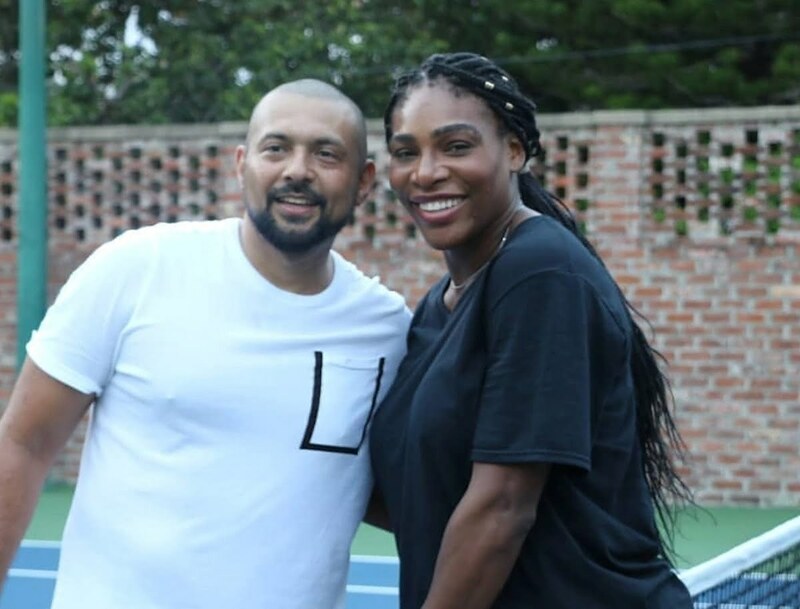 But before getting down to business, Serena Williams trained extensively and even found time to hit the court with dancehall legend Sean Paul who is a big fan of hers. 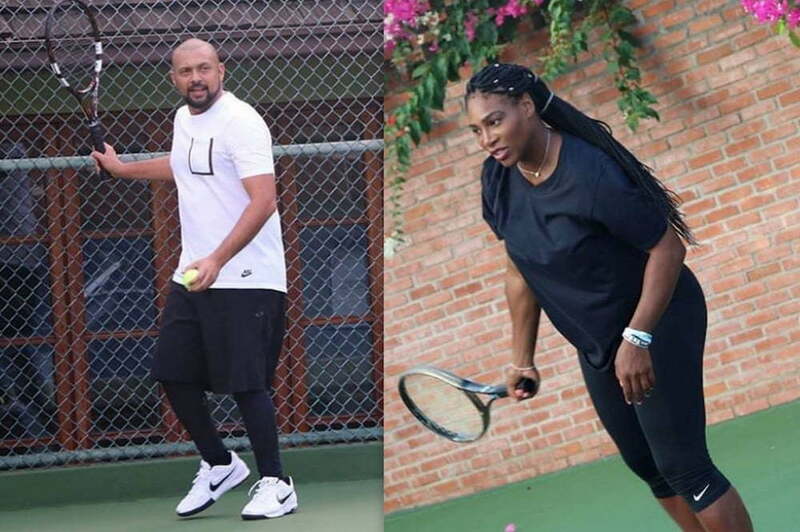 SP and Serena have been friends for years and even previously did some charity work together in Jamaica. As for her big comeback to tennis, she has something to say about that on IG.